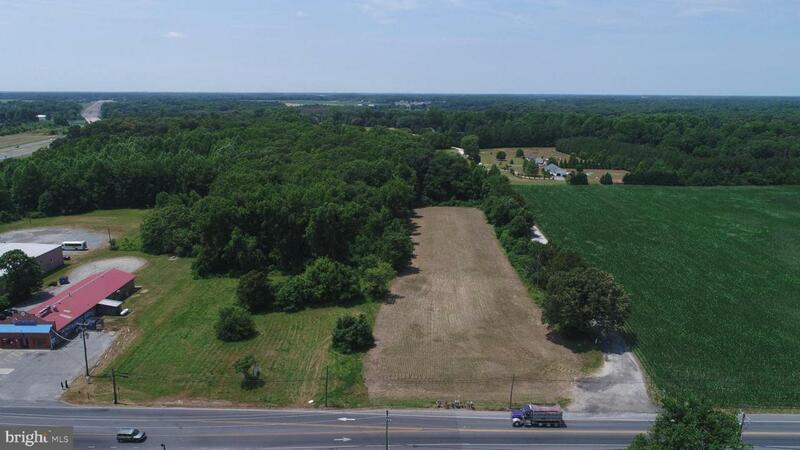 Approximately 16.09 acres located off of US Route 404 on Greensboro Road (Route 313) in Denton, Maryland. The property is currently zoned Regional Highway Commercial which allows for a variety of uses-- retail and office establishments, commercial services, etc. This lot has prime road frontage and great visibility with town water/sewer available. Seller is willing to subdivide.